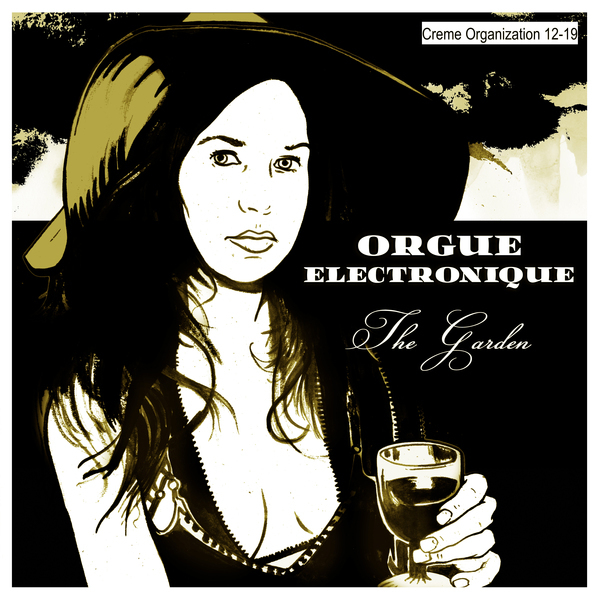 Killer Chicago style tracks by Legowelt's buddy Orgue Electronique. OE has been dropping some amazing tracks over the last 5 years, and this eagerly-awaited nreturn is easily his finest to date - featuring five cool Mr Fingers-influenced tracks with a touch of Nu-Groove N.Y. early 90 house flavours. To top things of James T Cotton returns with another absolutely mighty rework on the flip - a real club killer. Essential.